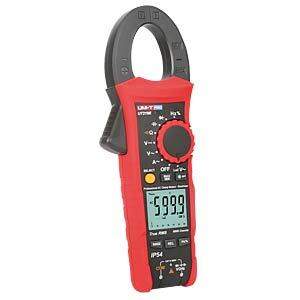 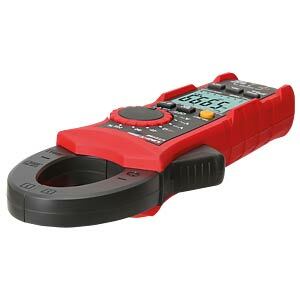 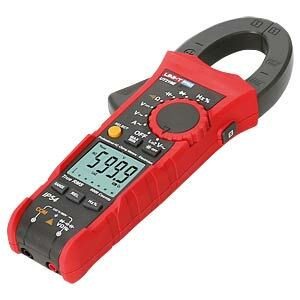 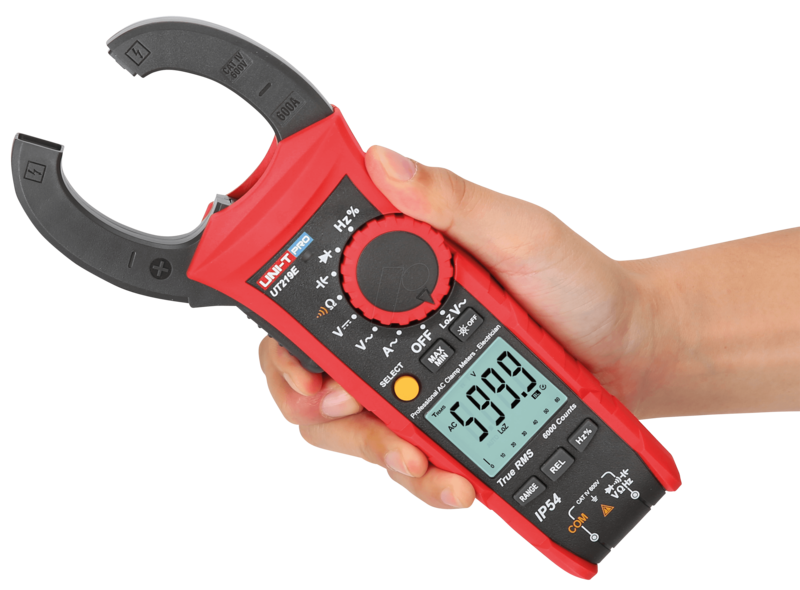 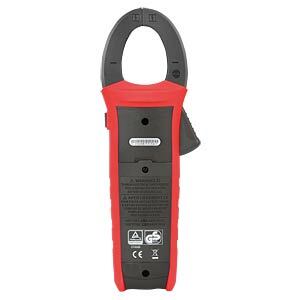 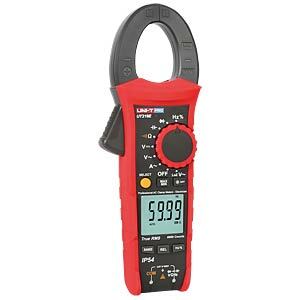 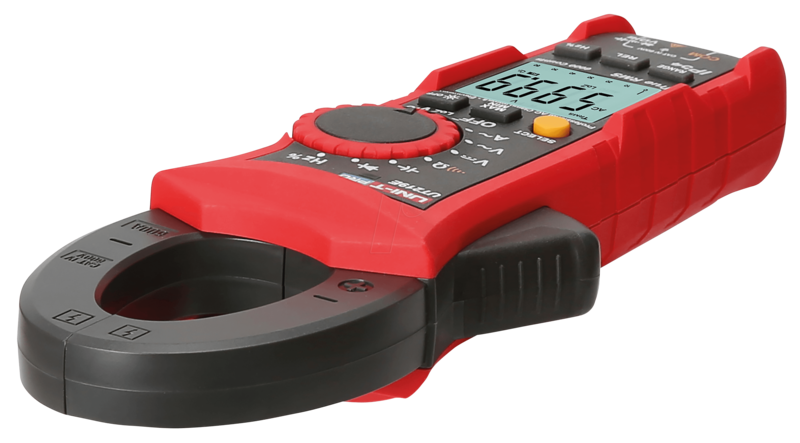 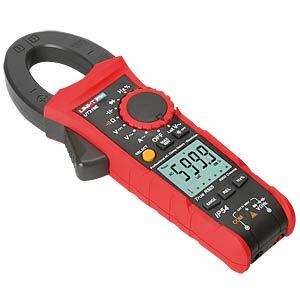 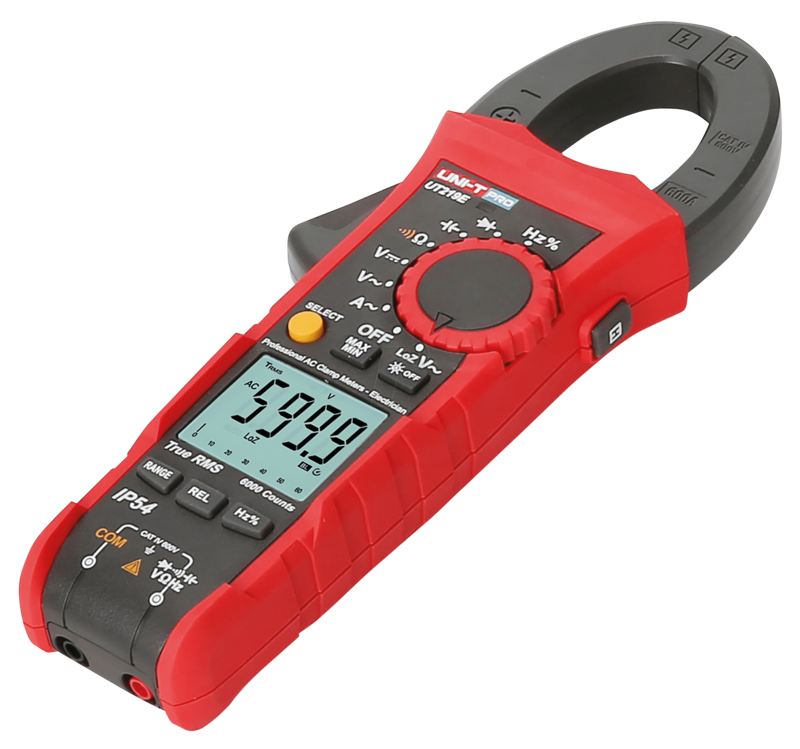 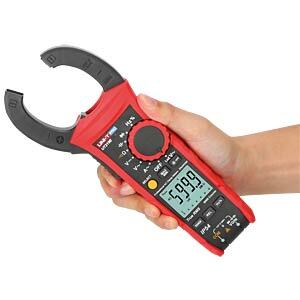 Professional clamp meter with True RMS and 6000-digit display. 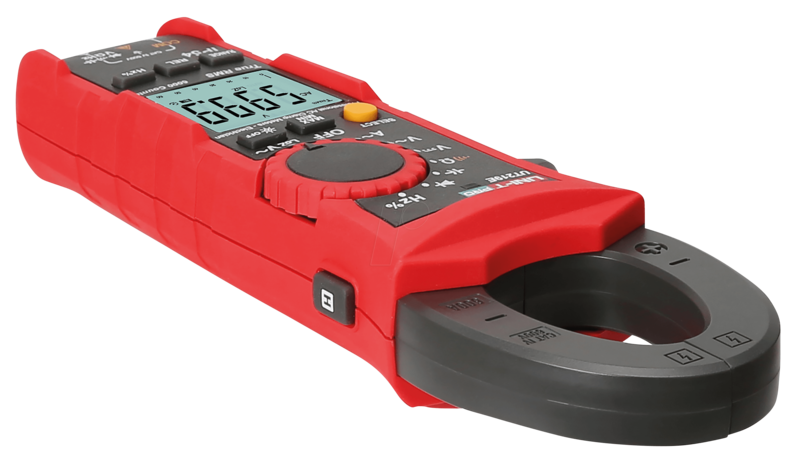 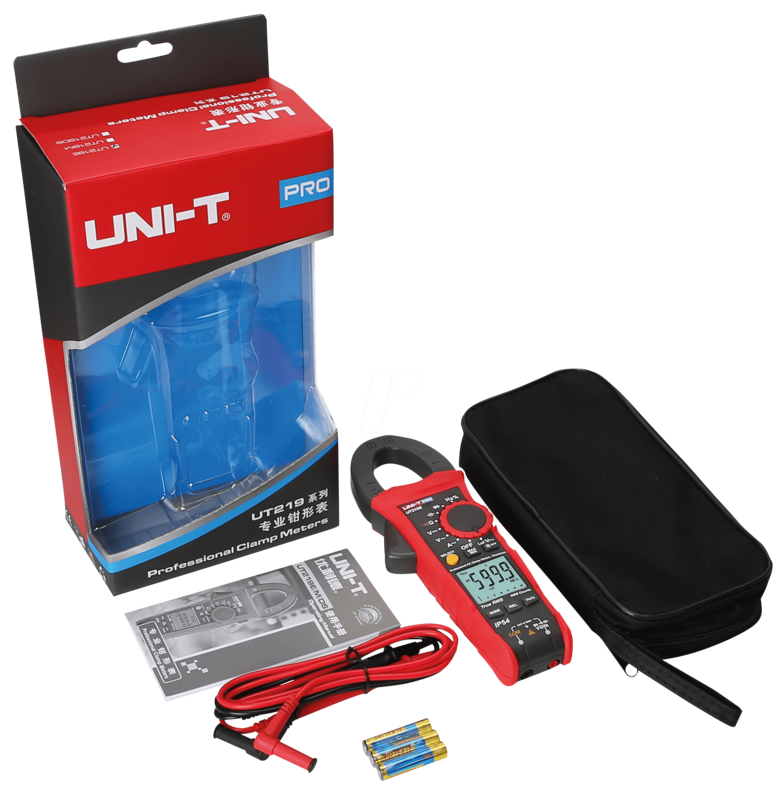 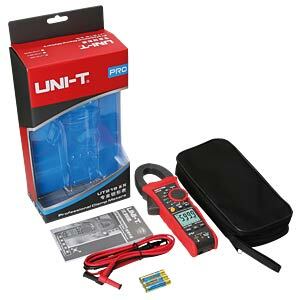 The UT219 series clamp meters have been proved to be safe, categorized as CAT IV 600 V. Its streamlined body is skid proof with IP54 rating. 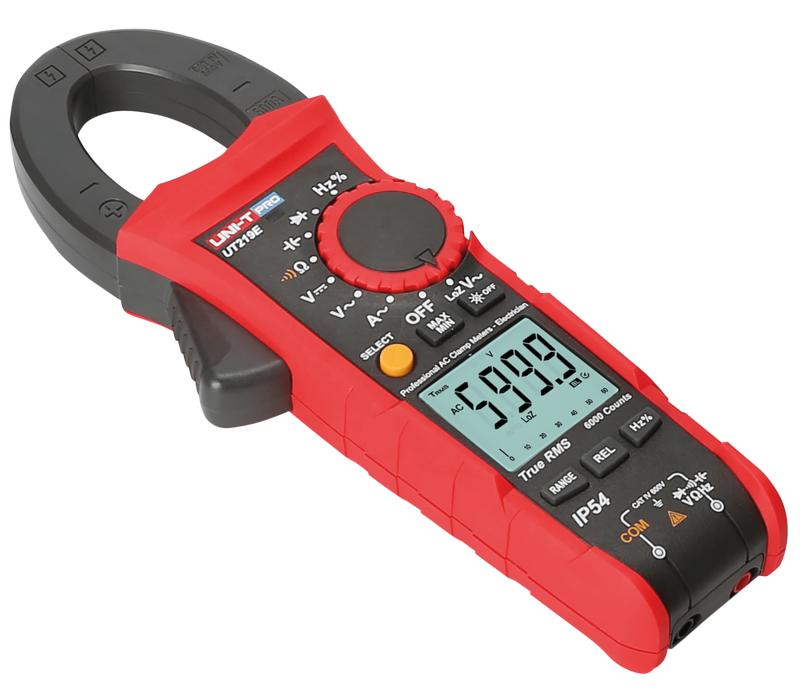 These devices are rugged enough to be dropped from a 2 m height and able to test precisely and accurately in harsh environments.